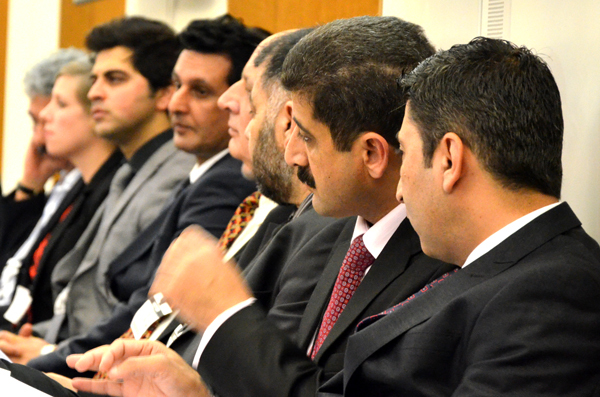 EEA facilitates and coordinates discussions on the current situation in Afghanistan, Asia and Middle East and provides a forum where all aspects of rebuilding Afghanistan, including its socio-economic development, are discussed in a constructive manner. 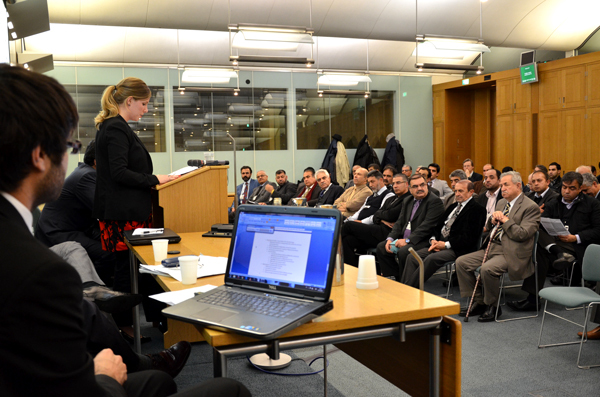 EEA has provided informing with the international community on Afghanistan’s events and current of affairs and has raised awareness about Afghanistan’s situation through organising conferences since 2004. 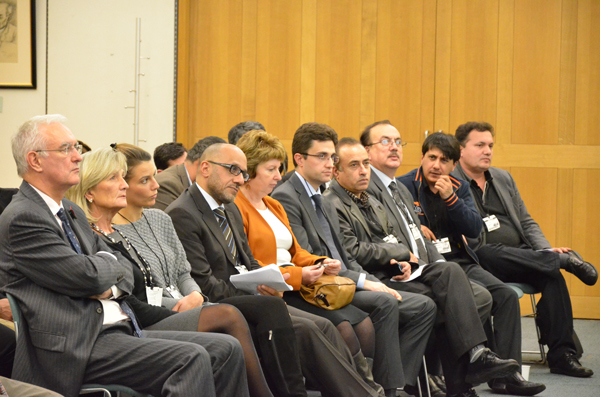 Current socio-economic problems, peace and cultural issues in Afghanistan as well as aid and international affairs have been discussed in the conferences. 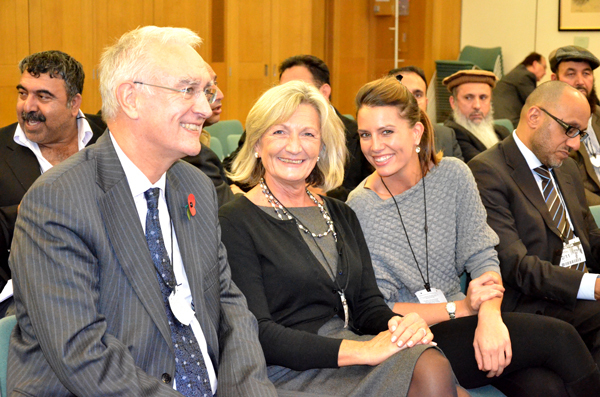 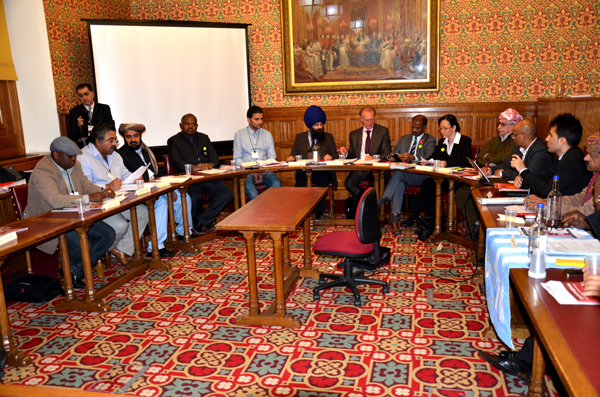 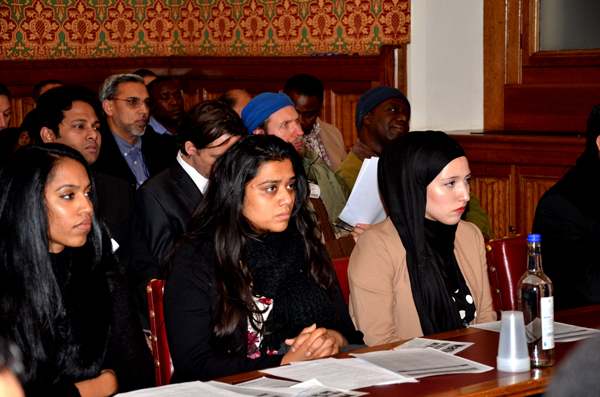 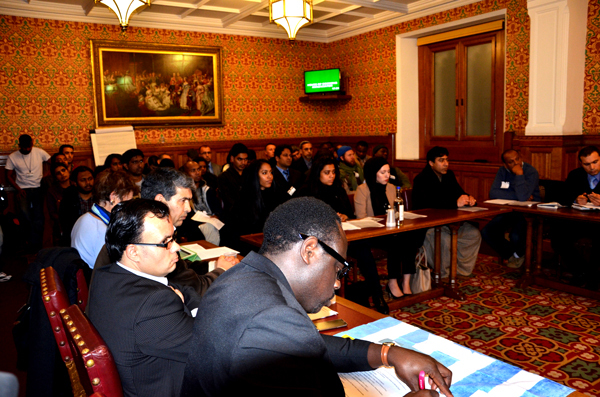 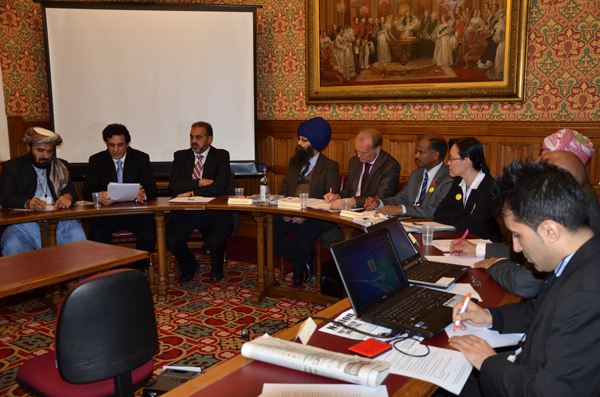 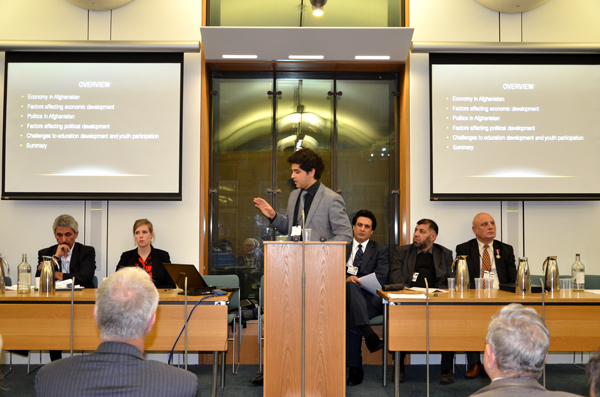 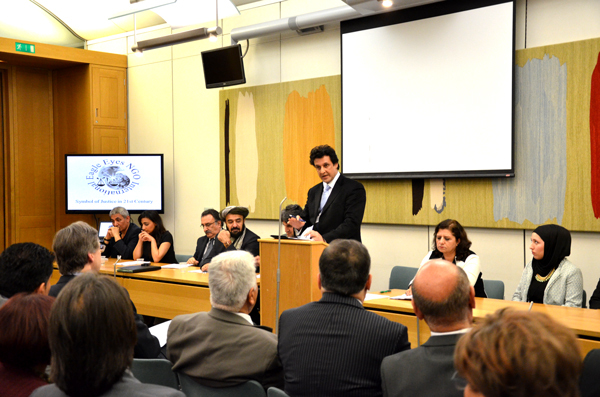 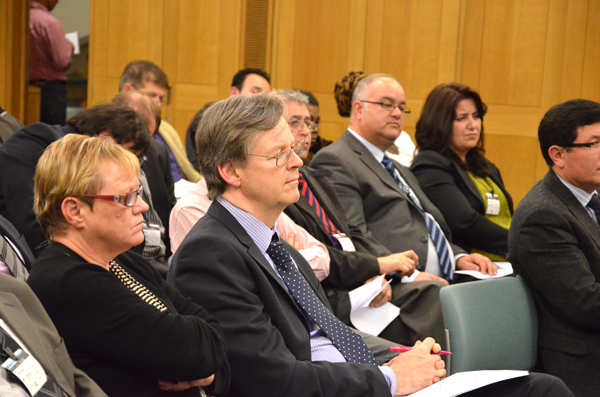 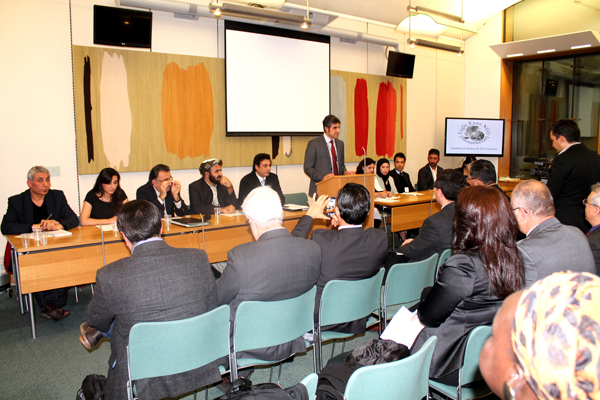 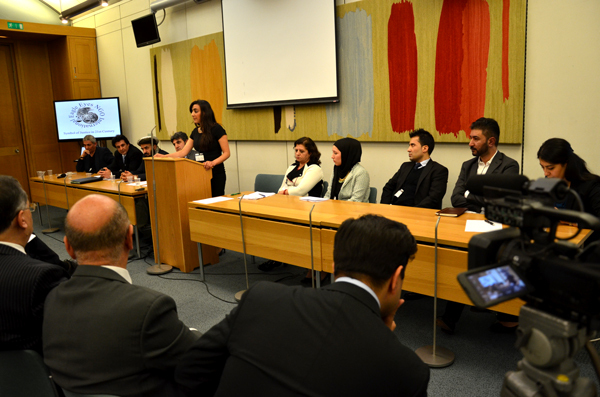 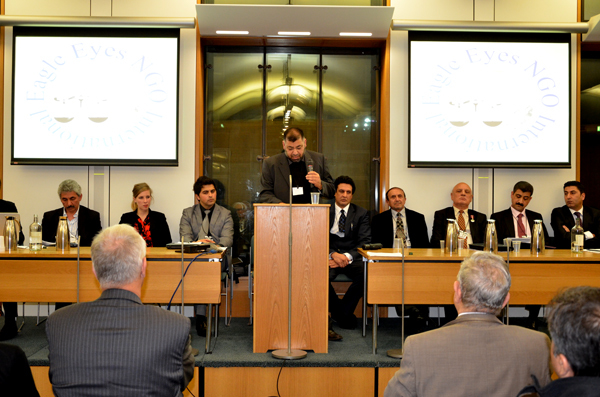 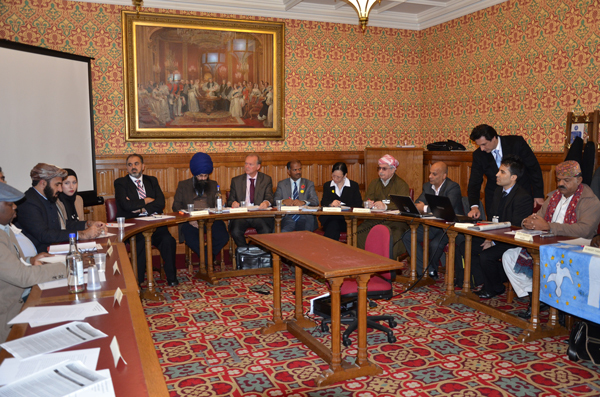 EEA organised conferences at UK parliament in which ministers, MPs, ambassadors of some countries, leaders of political parties, Afghan MPs and intellectuals participated. 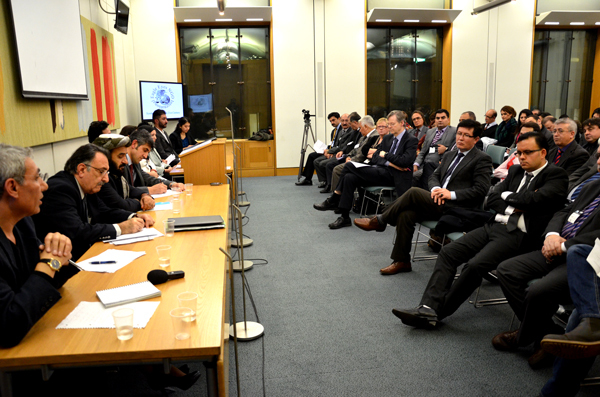 Various aspect of security and stability, capacity building, economic development, the transfer of knowledge and most importantly Afghanistan's political position in the region. 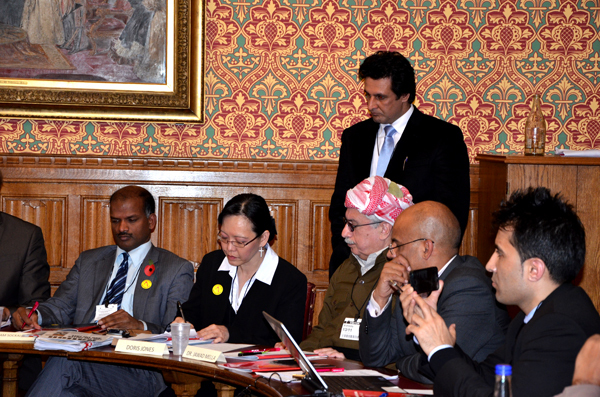 It was also the objective of the conferences to come up with some solid recommendation (s) as how to resolve these issue and how to ensure Afghanistan remains at the top of international agenda. 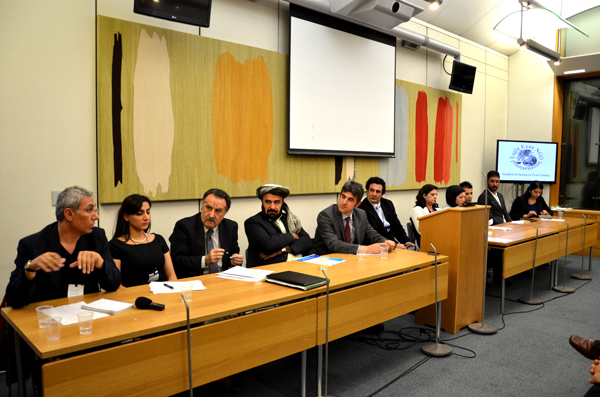 Eagle Eyes International works to discuss the future of Afghanistan and relation of International community with Afghanistan to provide a forum where all aspects of the rebuilding of Afghanistan including social and economic development can be discussed in a constructive manner. 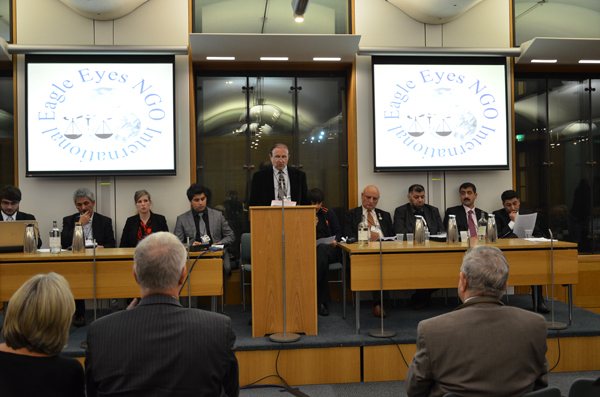 Eagle Eyes International provides a means of informing International Communities of events and the current state of affairs of all matters relating to Afghanistan and International Communities relationship with Afghanistan. 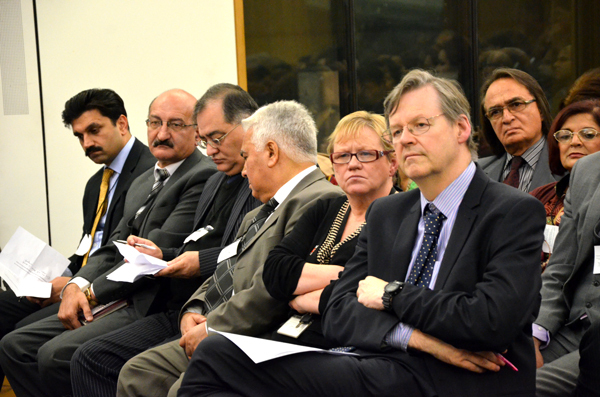 This includes the current social and economic, peace and cultural situation in Afghanistan as well as aid and international affairs. 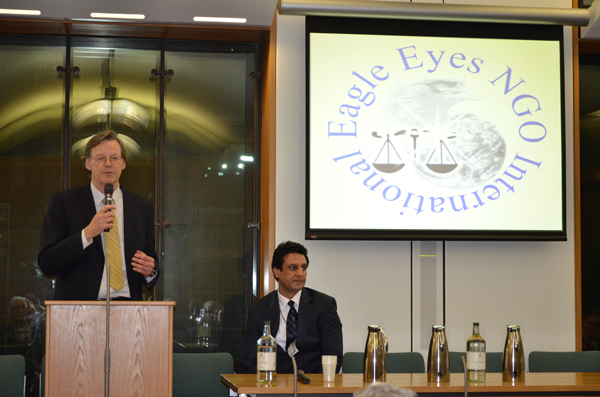 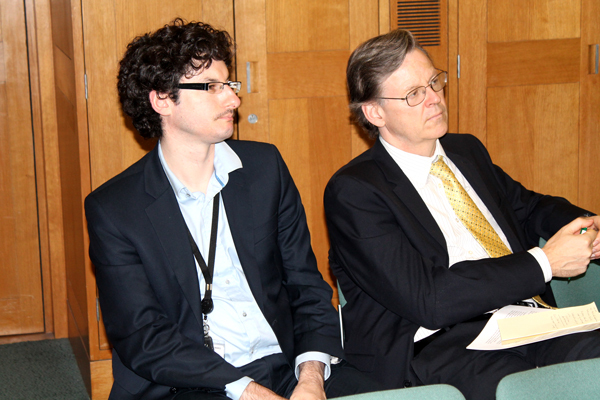 Eagle Eyes International organised conferences which were held both in November 2012 and November 2013 at EU and UK parliaments (House of Commons and House of Lord), London, SW1A 0AA. 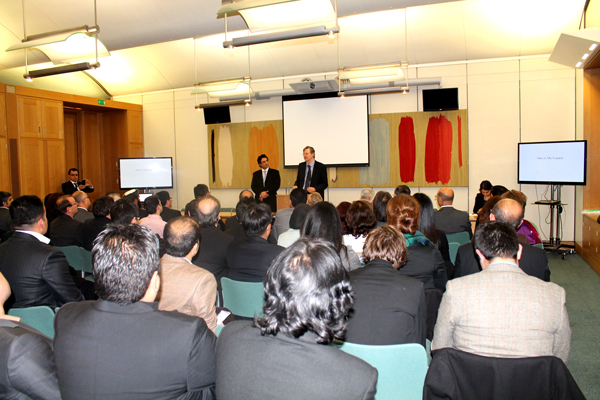 The participants were UK ministers, MPs, Lords, Ambassadors of different countries, leaders of political parties, Afghan presidential candidates, Afghan MPs and Afghan intellectuals. 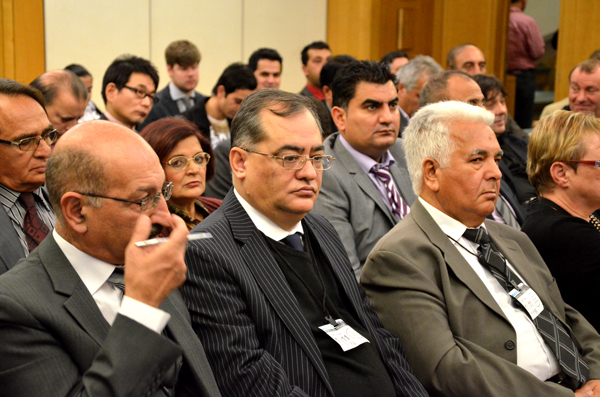 The main objective of these conferences were to look into strategic evacuation of collation forces from Afghanistan in 2014 from various prospective such as security and stability, capacity building, economics development, knowledge transformation and the most important Afghanistan’s political position in the region, secondly to come up with some solid recommendation (s) to ensure Afghanistan remains on the top of international agenda. 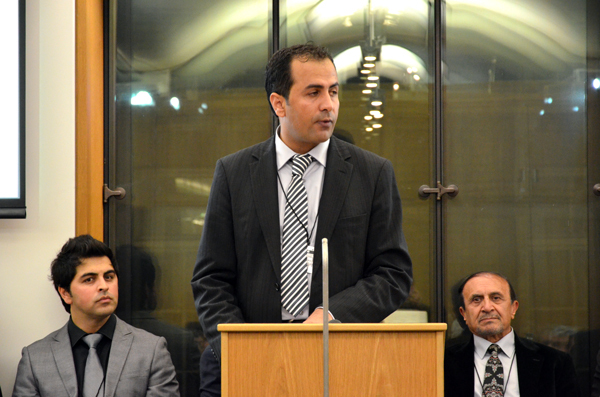 Evidence shows that Afghanistan has made incredible progress in certain areas namely constitution reform, foreign policy, women empowerment, education, youth participation etc. 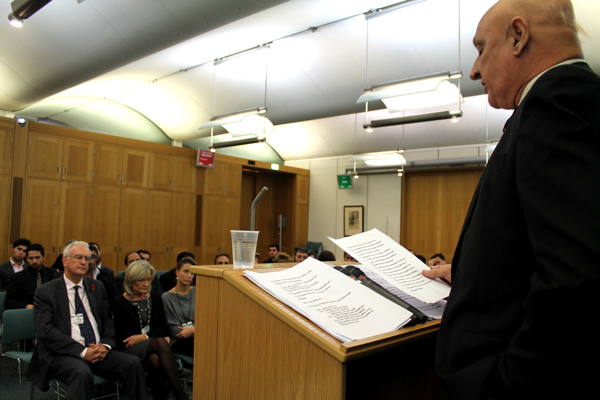 However, there is a great concern about Afghan’s military support and security. 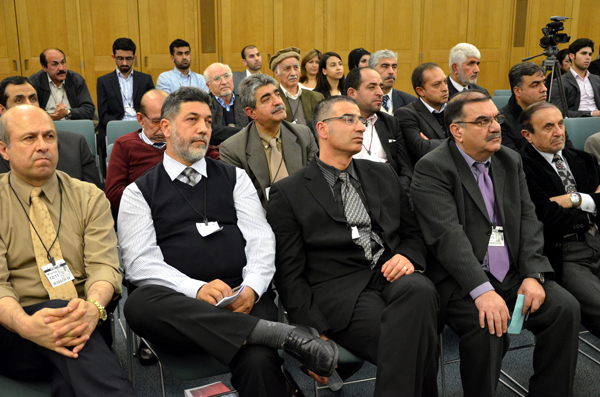 Eagle Eyes analyzed and shared the outcome of these important events with the authority for their subsequent consideration. 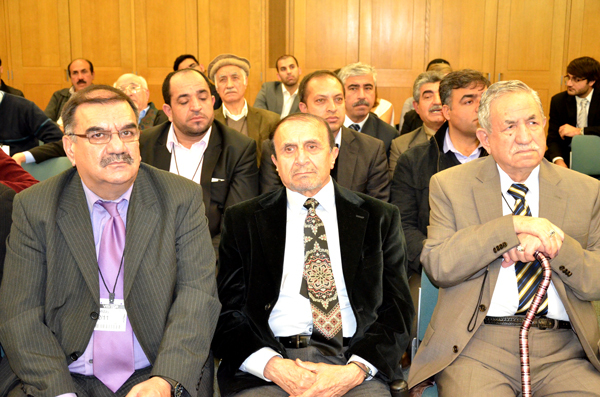 Through these conferences we became well known by EU, UK and Afghan Government and opposition parties. 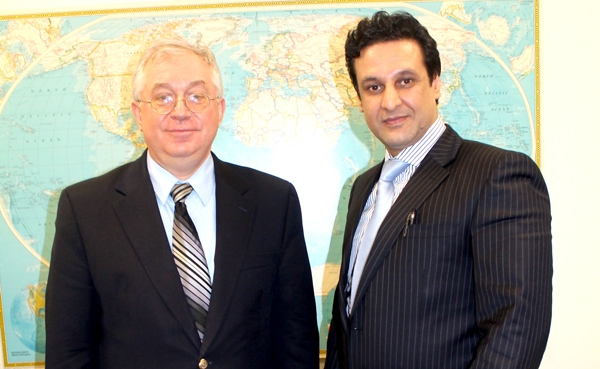 Mr Heshmat Assadi meeting Mr Andrei Abramov Head quarter Of United Nations (New York, USA) on the 23rd December 2013.